At Heart To Heart Career Training Center we are committed to your growth and success in the medical professional field. We believe in the transformative power of education and leadership that helps get you one step closer to your professional goals. Founded in 2010 by Director, Arleigh Hatcher, BSN, RN, Heart To Heart Career Training Center addresses the needs of adult learners interested in pursuing a career in the healthcare field. With affordable, fast track classes available at our Williamsburg VA, campus we pride ourselves on making learning interactive and fun by helping students exceed their goals, overcome adversity and enter a stable and successful career. Each member of our highly qualified and dedicated staff works to ensure that every student has the tools necessary to not only thrive in the classroom, but excel in the workforce as well. Are you ready to create a meaningful change in your life? Learn more about our ongoing programs and begin building your new career now! Each of our fast-track career programs are designed to provide you grasp targeted learning objectives and succeed in your desired field of study. With affordable tuition fees, easy payment options and ongoing enrollment we are confident that you will find a course that meets your needs. ALL classes require a background check, current immunization (HepB, MMR, TDap,Varicella and Flu in season), TB testing and BLS/CPR. These are not included in tuition fees. EKG and Phlebotomy, require a copy of a high school diploma or GED certificate. Medication aide class requires a certificate from a CNA or PCA class. We also need a picture ID and copy of Social Security card or birth certificate at the time you register. If you have any questions, please call the office at 757-229-0919. Become a Medical Assistant in 9 months! If you love helping people and enjoy working with a team, medical assisting could be for you. Heart to Heart Career Training Center is a great place to begin and you can finish in less than a year! With opportunities nationwide, medical assistants can earn competitive salaries. The U.S. Department of Labor reports that the middle 50% of professionals in the field earn between $27,580 and $38,340* a year. 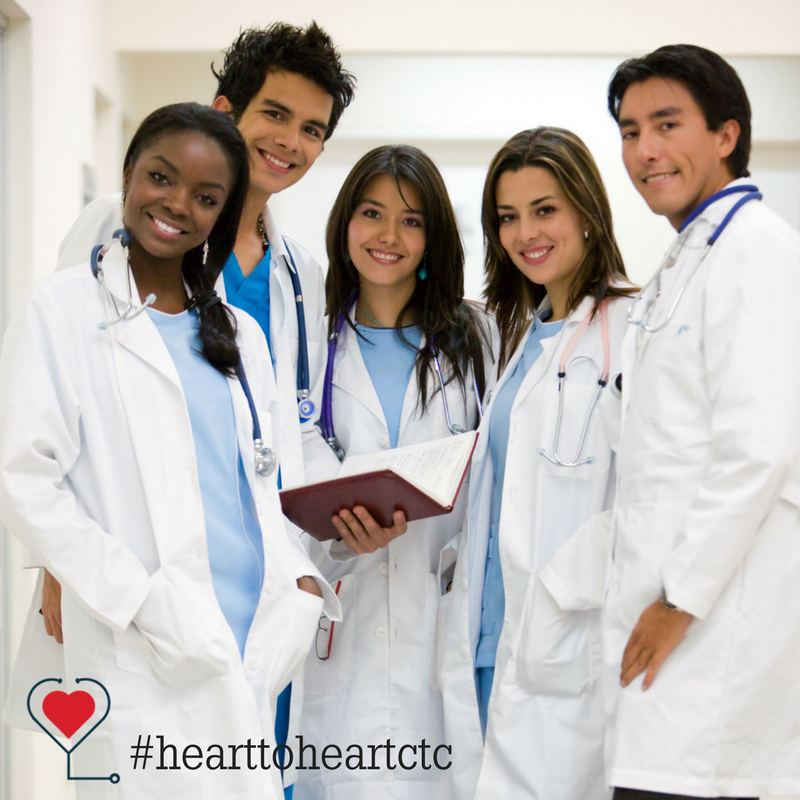 Heart to Heart CTC offers affordable payment plans and tuition assistance for qualifying candidates. The goal of the Patient Care Technician (PCT) program is to prepare students for patient care practice in an entry-level setting. 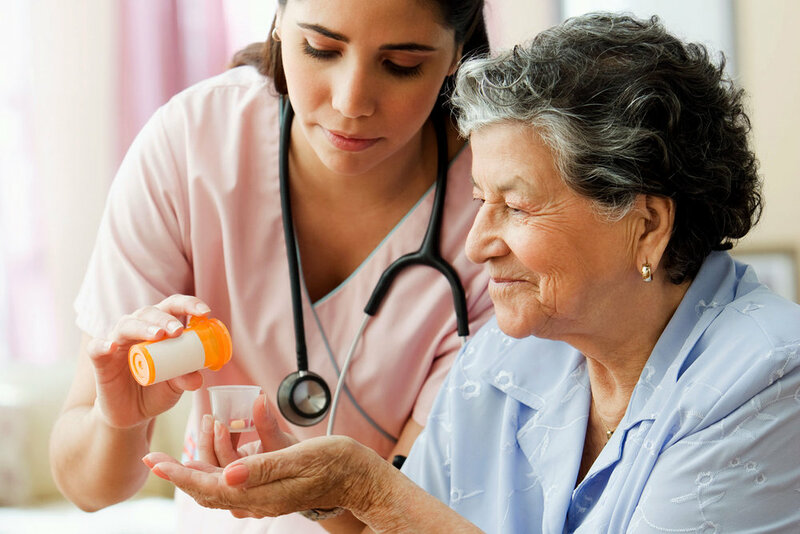 Safe and competent patient care practice requires that graduates demonstrate competencies in knowledge, skills, and attitude guided by adherence to ethical and legal principles. This program prepares individuals with entry level skills and competencies to function as a patient care technician to assist in providing care for patients with complex health problems, in acute sub-acute, long term and ambulatory care settings. Students are prepared with skills to perform EKG and phlebotomy procedures, as well as CPR under the training and supervision of nurses and doctors. After completing our Patient Care Technician course, students will be prepared to take the Pearson VUE Virginia Nurse Aide Exam, The American Medical Certification Association (AMCA) Phlebotomy Technician Certification, and the AMCA EKG Technician Certification. Dive right into class with one of our expert teachers. Rather than just listening, memorizing, and repeating facts, this class has students discovering, analyzing, and learning from experience. Our goal as educators is to spur our students’ curiosity, and allow them to learn at their own pace. Get in touch with us to learn more, or better yet- come by one of our classes and experience it first-hand. Students are taught the basic knowledge and skills needed to perform medication administration safely and effectively. This program qualifies participants to take the State Registered Medication Aide Exam. The training will prepare an individual for a position as a Medication Aide. Dive right into class with one of our RN or LPN instructors. This class includes hands on training and a clinical experience that has students discovering, analyzing, and learning from experience. Our goal as educators is to spark our students’ interest in learning the course material. Get in touch with us to learn more, or better yet- come by one of our classes and experience it first-hand. 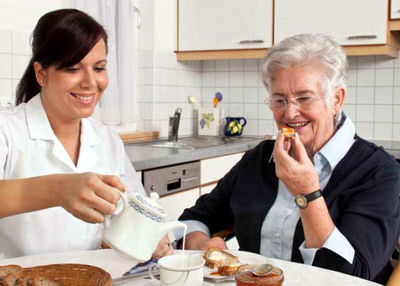 Nurse Aides assist Nurses and Doctor's with checking Vital signs, assisting with activities of daily living (feeding, bathing, dressing, ambulating, light housekeeping, cooking, etc. ), providing comfort, and providing companionship. This class aims to guide students through the foundations of the subject and beyond. Students will get the chance to apply their problem solving and critical thinking skills within a challenging learning environment that requires active participation. Stop by one of our classes to see for yourself. Register for both classes at initial registration and you will receive $199 discount. An EKG technician is a medical professional who administers tests to record and analyze electrical impulses transmitted by the heart. Often runs the tests as a regular part of pre-surgery screening and as part of a general physical examination for middle-aged person or one who has experienced past cardiovascular problems. This class aims to guide students through the foundations of the cardiac anatomy and physiology and heart rhythms. Students will get the chance to apply their problem solving and critical thinking skills during their 40 hours of clinical in a real hospital during their clinical rotation. Stop by one of our classes to see for yourself. Individuals who are interested in Personal Care Aide Training will have the opportunity to improve patients’ quality of life and ensure that they receive the best care possible. Personal Care Aide training at Heart to Heart Career Training Center gives you the skills you need to work with patients and care for their individual needs. With our new and enrolling courses and campus news by joining our newsletter. WE PROMISE NEVER TO SELL YOUR EMAIL INFORMATION OR SPAM YOU.